On Saturday the 20th of October bestselling novelist Douglas Westcott will be at Waterstones in Bath giving an exclusive signing from 1pm. 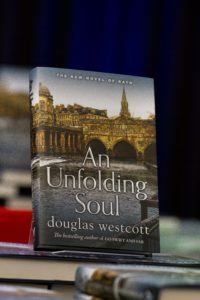 Westcott has released two novels to date Go Swift and Far and An Unfolding Soul. 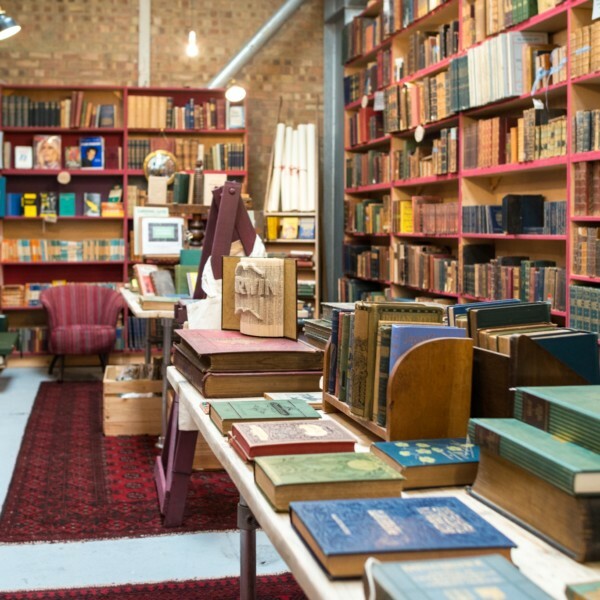 Both novels explore the historic city of Bath at different key periods within it’s past, the first examining the destruction and aftermath of the Luftwaffe bombing and the second the poignant sixties. 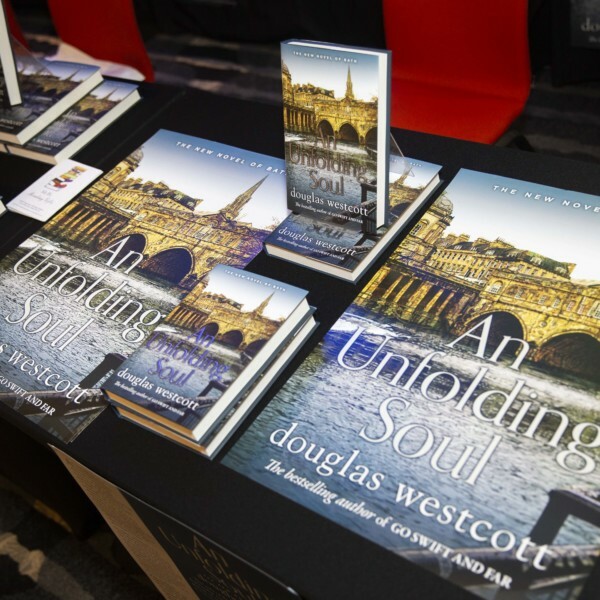 An Unfolding Soul was released on the 20th of September 2018 and continues Wescott’s sweeping, coming of age saga, painting a shocking portrait of Bath, and shining a spotlight on little-known aspects of the city’s colourful past. Business, politics and history are interwoven in this page-turning tale, with Westcott’s engaging prose filled with moments of cultural interest, humour, and ultimately, hope. 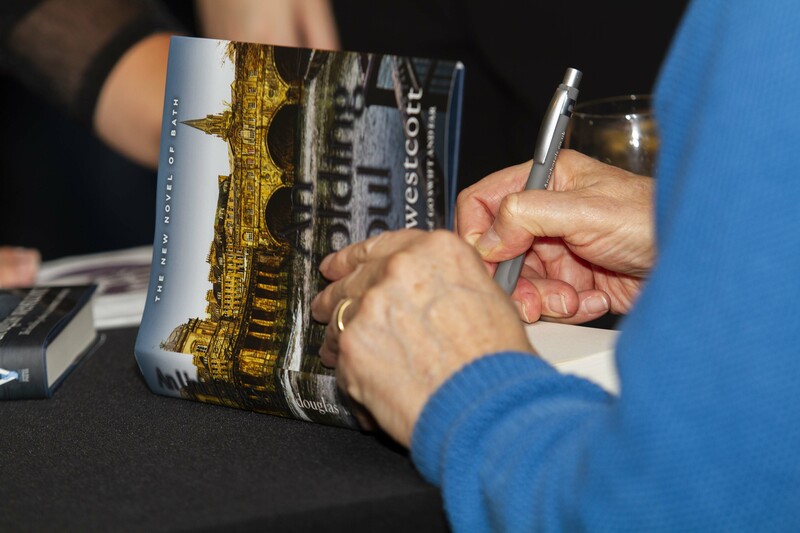 Any lover of Bath or visitor to the historic city will be captivated by Westcott’s exceptional second novel. Head to Waterstones on the 20th of October to hear more about these captivating novels and get your own special signed copy.